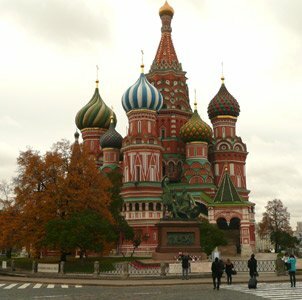 The first trip I took to Russia was in December 1977 through January 1978. I was a college student, and my Russian history teacher took a group of us on a trip to what was then the U.S.S. R. At times over the years, I thought about–you could say fantasized about–getting a higher degree and specializing in Russian history. It was one of many interests, and as is the case with most of my interests, it led to lots of book buying and reading. But I have not had the occasion to give sustained attention to that vast, troubled, harsh, and beautiful land. Its history is fascinating and its literature is rich. I could have, at many points, diverted time and attention from the American South, the Reformation, England, Scotland, the Twentieth Century, Presidential Politics, the World Wars, and other vying interests and gotten lost on the vast steppes of Russian history and literature. Without planning or intent, I have recently found myself detoured pleasantly into some Russian matters. I have several books I am reading or reviewing that have a common denominator–Russia. 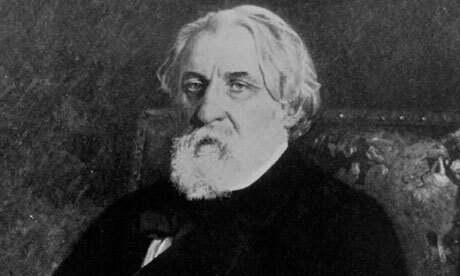 The first book is the novel Fathers and Sons by Ivan Turgenev. When I have mentioned this book and author, several people have said, “I have never heard of it (or him).” American knowledge of Russian literature is usually confined to Tolstoy and Dostoevsky. Those are two great pillars, but they don’t encompass the whole story. It would be like assuming that Mark Twain and Herman Melville were the whole of American literature. There are many other Russian writers. I know, at least indirectly, because I often thought about how wonderful it would be to teach Russian literature. There are Anton Chekov, Nicolai Gogol, Alexander Pushkin, and Boris Pasternak, just to name a few. And there is Turgenev, a contemporary of Tolstoy and Dostoevsky. I first read this book about 30 years ago. I remember liking it then, and I am enjoying this long overdue second reading. The book deals with the clash of generations, of changing worldviews, of the young and the old, of philosophy and everyday life. As its title indicates, it deals with fathers and sons. Now one might think such a quote indicates a remarkably depressing book. But it was the new philosophy, the idea of the sons, which was Nihilism, a rejection of values and traditions, that turned out to be the failed way. The book affirms the older, more spiritual, more rooted ways. Another book I have been looking into is Zhukov by Otto Preston Chaney. This book, recently published by the University of Oklahoma Press, is a revised edition of a biography originally published in 1971. It is a biography of a largely overlooked, but key general in World War II. Marshal Georgi Konstantinovich Zhukov was once proclaimed the hero of Leningrad and the defender of Moscow and Stalingrad, and was the commander of the victorious Red Army that captured Berlin. He was the most decorated soldier in Soviet history and then he fell in disfavor with the ruling authorities in the Soviet Union and became an “unperson.” For a time, he was erased out of Soviet history. Survival was the key to success in Soviet Russia. Zhukov barely survived the waves of trials and executions that Stalin instigated in the 1930s. Then Zhukov survived the war itself. The Germans on the front were probably not as much threat as Stalin and his ways in the Soviet system. Then Zhukov fell afoul of the rulers, went into internal exile for years. When I was in high school, I read a book by Marshal Zhukov. I think it must have been Marshal Zhukov’s Greatest Battles. The Russian front was an amazing and vast battlefront in and of itself. The vast scope of miles, the Russian landscape, the Russian climates (particularly the winters and the spring thaws), and the ferocity of the fighting all add to the incredible scope of that part of World War II. A student of history has to give the affirmative nod to the pluck of the British holding out for so long, almost alone. The American involvement in that war, chronicled by such authors as Stephen Ambrose and Rick Atkinson, exhibits character, innovation, and success. But the Nazi war machine was truly broken on the steppes of Russia. The war was won by the Allies because of the endurance of Leningrad under siege, the counter-attack at Moscow in December 1941, the great and horrible defeat of the Germans at Stalingrad in December 1942, the great armored battle of Kursk, and the counter-attack that took the Russian army into Berlin. Marshal Zhukov was there, organizing, leading, and directing the Soviet war machine that brought Russia from near defeat to its greatest era of triumph. In America, we know many of the key generals and leaders through biographies and movies. George Patton, perhaps overrated, is still a popular figure due to the many biographies and the George C. Scott rendition in the movie. British General Montgomery usually comes across a bit too stiff, too British, too arrogant in the American interpretations, but his boss, Winston Churchill is still a hero to many (of us). Generals MacArthur and Eisenhower, President Roosevelt, and many other great figures of World War II are known. Zhukov is a vague figure. Large, stern, emotionless, and fogotten, Zhukov may have been the greatest general in World War II. I hope Alexander Solzhenitsyn does not suffer the fate of Turgenev and Zhukov. I first learned of him in high school when he was under threat after a manuscript he had written had been discovered. After a few tense weeks, during which time I got extra points in Mrs. Rumsey’s English class for news articles about Solzhenitsyn, international pressure led the Soviets to exiling this Nobel Prize winning author. In those years, I read his powerful short novel One Day in the Life of Ivan Denisovich. Then The Gulag Archipelago came out in English translation. I eagerly devoured it, and later discovered that it was the first of three volumes. Through the years, I read more of Solzhenitsyn and collected books by and about him. 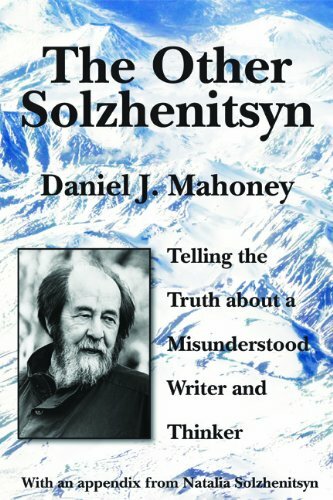 I recently learned of this new book The Other Solzhenitsyn: Telling the Truth about a Misunderstood Writer and Thinker by Daniel J. Mahoney. This book is published by St. Augustine’s Press, which publishes a number of scholarly books from Christian perspectives. At first, I thought this was another Solzhenitsyn biography. There are already some fine works on his life, including Michael Scammell’s Solzhenitsyn: A Biography and Joseph Pearce’s Solzhenitsyn: A Soul in Exile. Instead, this book is a study of the man and his writings and a defense against his critics. Solzhenitsyn fell afoul of the Soviet authorites back in the 1940s. He lived his years serving time in a Soviet Gulag, enduring internal exile in Siberia, and undergoing cancer, divorce, and censorship. He lived for a long while in Vermont after he was kicked out of his country. When Communism fell apart, he returned to the land he loved. Solzhenitsyn never sought to please the crowds or the elites. One of Gerald Fords greatest blunders as President was his refusal to meet with the great Russian author in the White House. Because Solzhenitsyn was neither a modern liberal nor a Communist, he was attacked by both. He was also a Christian, and that has been a point of controversy and a cause of attacks and distortions. Like many of the greater authors, Faulkner and Walter Scott for example, Solzehnitsyn believed in and alluded to what Faulkner called “the old verities,” that is, the old truths. The past was never perfect, and progressives are enamoured by the latest new thing, so those who find wisdom in the older ways are often under attack. I have just begun reading this book, and it is not an easy read. I figure it will strongly reinforce all the reasons why I have long loved the life and work of Alexander Solzhenitsyn. 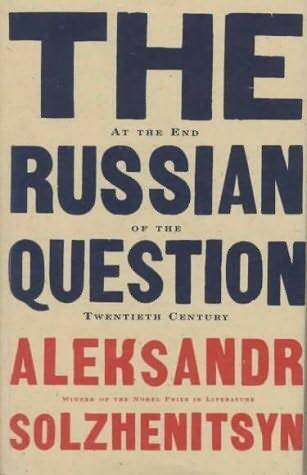 Side Note: I was pleased to find a really nice copy of The Russian Question At the End of the Twentieth Century by Solzhenitsyn at a cheap price at the local Friends of the Library Sale. This Russian detour may take a little longer than expected. The problem with mixing one’s vocation with his advocation is that you never know when you are working and when you are relaxing. Sometimes, it is a healthy ploy to avoid other work. “I have work to do,” I say, as I head off with a book, leaving innumerable household chores to my faithful family. Robert Frost pondered this issue with wit and whimsy in his poem “Two Tramps in Mud Time.” The matter goes beyond poetry and may be indicative of a mental disorder. 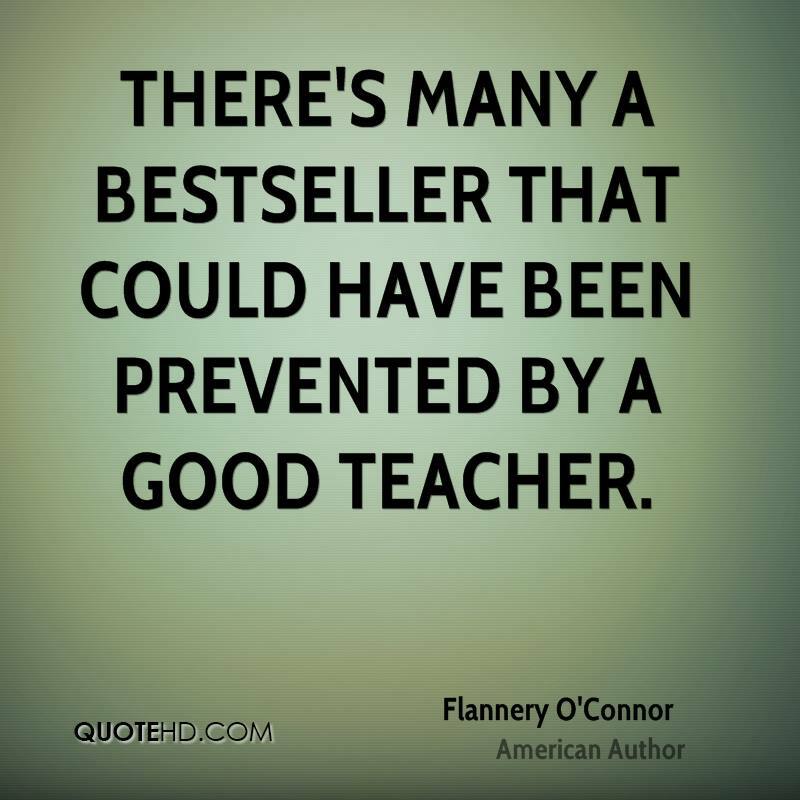 At any rate, I have certain books that I read because they relate to and inform what I am teaching in school. I have other books that I read for other reasons. Those reasons include spiritual growth, broadening of horizons, and diversions from the necessities of life. I will comment on a few on-going reading ventures. I regularly check the Internet sources, particularly realclearpolitics.com, for on-going political news. As both a government teacher and citizen, I need to be more informed on current political happenings. Right now, I am intensely interested in Senate races and am cheering Congressman Tom Cotton in his race for the U. S. Senate here in Arkansas. But political thought involves having each foot planted in different realms. One foot needs to be right in the middle of whatever is the currentl political storm. There is certainly no lack of political powder to create lots of artillery fire in our time. Political news and views feeds the political junkee in me, but then again, I am a government teacher. The other foot of the political reader needs to be far from the current hustles and hassles. It needs to be burrowing deeply in the roots and foundations, the philosophy, of political thought. For that reason, Plato’s Republic, Aristotle’s Politics, Machievelli’s Prince, The Federalist Papers, and the speeches of Ronald Reagan all must be pored over like they were the daily news. Of course, there are many more books besides those. For the Christian, especially one devoted to Christian worldview thinking, political philosophy must not merely cross paths on occasion with Biblical thought, but must be rooted in it. This goal, by the way, is a large part of the agenda of the Center for Cultural Leadership and particularly the work of P. Andrew Sandlin and Brian Mattson. 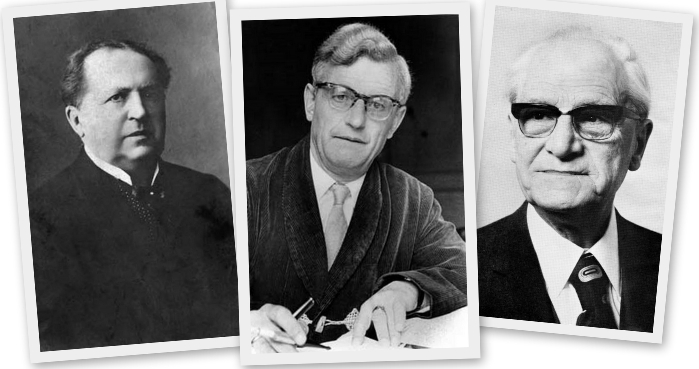 A great, but sad to say too little noticed, resource for Christian political thought is found in the work of the intellectual leadership of an amazing trio of Dutchmen. I have praised, although not highly enough, the work of Dutch Christians in previous posts. I have also given talks about the Dutch thinkers in such varied locations as Virginia, Alaska, south Texas, and Lewisville, Arkansas. Guillame Groen van Prinsterer, Dutch historian and political thinker. He was every bit as aristocratic as this picture looks, but he had a love for the common man, or as the Dutch called it, the kleine luyden. Abraham Kuyper (left), Herman Dooyeweerd (center), and a third Dutchman, D. H. Th. Vollenhoven, Dooyweerd’s brother-in-law and yet another pivotal Dutch thinker. I am still learning from and gleaning insights from Groen van Prinsterer, Abraham Kuyper, and Herman Dooyeweerd. Even I might concede that the title of this book, Lectures on Calvinism, is unfortunate. It gives the impression that the book is on the soteriological 5 Points of Calvinism or some aspects of either Calvin’s Institutes or of the varied ways that Calvin’s disciples have thought through and applied his thinking. I don’t object to those things, but this book is actually about having a Christian worldview. The lectures were given in 1898 at Princeton Seminary by Kuyper who was both a leading theologian and a leading political leader. For that reason, he had meetings with two of the most important men in America at that time. He met with his friend and fellow theologian Benjamin B. Warfield, who was president of Princeton Seminary, and with President William McKinley, who was, incidentally, a Christian of Methodist persuasion. My government class is reading the chapter on Politics from this book. Kuyper also deals with art, science, and other areas of life. For developing a political philosophy, the chapter on Politics is vital reading. Kuyper will continually make reference to the three most important revolutions (changes in history) that were Christian based. Those were the Glorious Revolution in England (1688), the American War for Independence, and the long war that the Netherlands waged against Spain during the 1500s-1600s (an 80 year battle for freedom). In contrast to those faith and law based revots against tyranny, Kuyper shows how the French Revolution ushered in a totally different worldview. One of the great blessings of our time is the increasing number of works by Abraham Kuyper that are being translated into English. 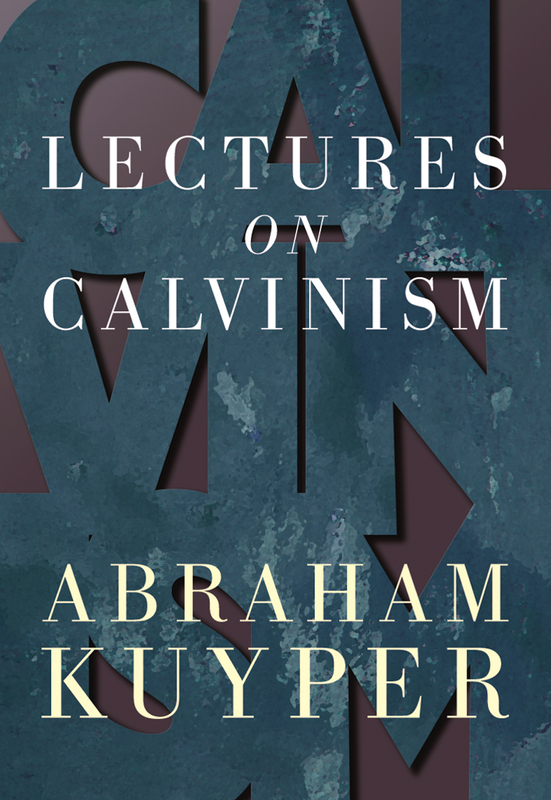 Currently, the Christian’s Library Press is putting out a number of Kuyper volumes with more to come. For our purposes, I will mention the recently published Guidance for Christian Engagement in Government by Kuyper. This book involves a bit of informed negotiating. It consists of articles Kuyper wrote in the midst of the political battles he was waging. It is not a how to book for moderns to find specifics in. Rather, it is a historical primary source showing how a Christian thought through, communicated, and led other Christians in political action. Along with Groen van Prinsterer and others, Kuyper was involved in the creation of a political party known as the Anti-Revolutionary Party. This political party delved into the roots of the political issues of their time and built upon Reformational thinking in opposition to the non-Christian aspects of Enlightenment thought. The most important thinker who built upon the foundations of Kuyper was Herman Dooyeweerd. Dooyeweerd was a philosopher whose labors resulted in a massive construct of Christian philosophical thought. His impact was felt in the Netherlands, but also far beyond the dykes and dunes of that country. In the United States, Canada, Britain, South Africa, Australia, and many other lands, there have been serious and key Christian thinkers who have mined the vast quarries of Dooyeweerdian thought. Just recently, the popular British theologian N. T. Wright commented on Dooyeweerd’s influence. More and more of Dooyeweerd’s vast writings are being translated and appearing in print in affordable editions. 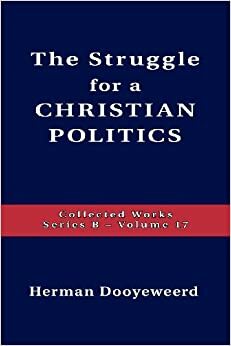 The book called The Struggle for a Christian Politics is volume 17 of Series B of the Collected Works of Dooyeweerd. (May my children and children’s children own the whole set.) I have only just begun reading from this book, but see already that it is a must have and must read for Christians seriously interested in political thinking and in developing a Christian worldview. 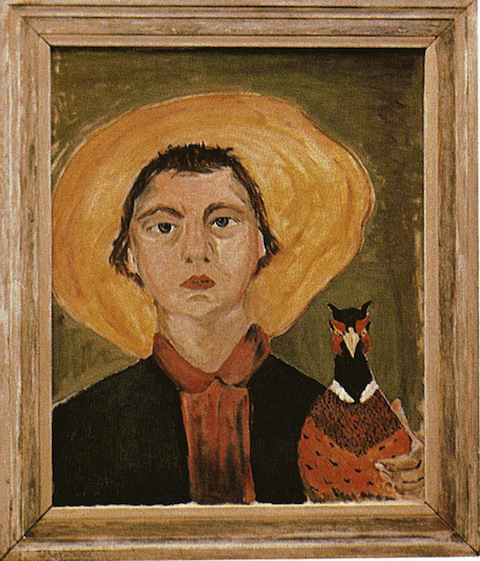 A little knowledge of Flannery O’Connor could be a dangerous thing. To only know that this writer’s most famous story involves a gunman killing a grandmother is disturbing. There are plenty of other unsettling elements in O’Connor’s fiction. For years now, I have been singing the praises of the historian Christopher Dawson. It is with shame that I admit to walking across a stage in 1978 and picking up a college degree with a major in history and NO knowledge of Dawson. Rather than a phase of education ending, it was just beginning. I would expect, require, demand that any history major, especially anyone focusing on European history, be well aware of and deeply read in the books and essays of Dawson. Back at that time, there were few, if any, Dawson books in print. Access to used books was very limited. So, I might be granted a pardon for my ignorance. The first time I heard of Dawson was on an Easy Chair Talk with R. J. Rushdoony. He and Otto Scott, both widely read, ventured off into a brief discussion of Dawson. My ears perked up, and for the 200th time, I began searching for a particular author and particular books simply because Rushdoony mentioned them. Through the years, I have acquired more than a dozen of Dawson books. I have quite a few of the more recent paperback editions, but have also focused on acquiring the older hardback Sheed and Ward editions. Along with that, I have two biographies of Dawson. One was written by his daughter, while the other, a more scholarly work, was written just a few years back by Bradley Birzer. I included a chapter on Dawson in my own book, and have quoted, read, and taught from him on many occasions. Dawson was a contemporary with and acquaintance of C. S. Lewis and J. R. R. Tolkien. He lived a very sheltered and withdrawn life. Most of his life and labors were spent in close proximity to heavy-laden bookshelves. He once said, “It is an old and hackneyed idea to have a library in one’s house; it is a new and rewarding idea to have a house in one’s library.” I like his sense of adventure. For a historian seeking how to integrate the Christian faith and vision with historical research, Dawson is an unsurpassed model. His insight into the problems of his age and ours remains pertinent to modern discourse. Anyone wanting to peruse a bit more about him, can look over these past posts from my old blog, found here. Herman Dooyeweerd at different stages in life. I really wish that I were totally at home with reading and discussing the Christian philosopher Herman Dooyeweerd. Among my dozen or so Dutch Calvinist heroes, he is near the top, being bested perhaps only by Abraham Kuyper. But much of the time, I am only able to appreciate Dooyeweerd’s life and thought without being able to really interact with it. I am a junior high and high teacher. I don’t know much, but I point a lot. I point at this novel, that event in history, this theologian, and that philosopher. If my students listen and watch where I am pointing, they will be ready to move on with their learning. Along with pointing to Melville, Homer, Kuyper, Calvin, Dante, Shakespeare, Dickens, Louise Cowan, Faulkner, and many others, I point to Herman Dooyeweerd. For years, I knew little more than the name of Dooyeweerd. But I began noticing a common denominator among the people I read and admired. Cornelius Van Til had high praise for Dooyeweerd. R. J. Rushdoony showed great appreciation for him and quoted him often. Nancy Percey referenced him in her books and bibliographies. H. R. Rookmaaker was radically changed by reading Dooyeweerd. Others like Francis Schaeffer, Gregg Singer, Hebden Taylor, and Francis Nigel Lee mentioned, praised, quoted, and honored him. Presbyterian and Reformed Publishing Company published Dooyeweerd’s New Critique many years ago. I treasure my edition of this set. Some years back, I worked on and delivered a series of lectures on significant Calvinistic worldview thinkers. Many roads led back to this Dutchman. I finally pulled my copy of In the Twilight of Western Thought off the shelf and read it—twice. 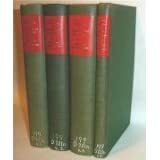 I acquired copies of The Christian Idea of the State, Roots of Western Culture, and the magnum opus, A New Critique of Theoretical Thought. Dooyeweerd’s books were only available in used copies or in some very expensive reprints a few years back. Now, Paideia Press has been publishing very affordable copies. Below is a very great excerpt from Dooyeweerd’s New Critique. This isn’t your normal morning devotional thought, but it is far easier to negotiate than much of Dooyeweerd’s writing. I love it, but need to keep reading it over and thinking about it. Thanks to Gregory Baus for finding and posting this on the Herman Dooyeweerd FaceBook Page. ” One cannot attain to true self-knowledge without true knowledge of God, which cannot be gained outside of the Divine Revelation in Christ. At this point, many a reader who has taken the trouble to follow our argument will perhaps turn away annoyed. He will ask: Must epistemology end in a Christian sermon or in a dogmatic statement? I can only answer by means of the question as to whether the dogmatic statement with which the supposed autonomous epistemology opens, viz. the proclamation of the self-sufficiency of the human cognitive functions, has a better claim to our confidence as far as epistemology is concerned. It rests on our trustful acceptance of Divine revelation in the indissoluble unity of both its cosmic-immanent sense and its transcendent-religious meaning; an acceptance with our full personality and with all our heart. It means a turning of the personality, a giving of life in the full sense of the word, a restoring of the subjective perspective of our experience, enabling us to grasp reality again perspectively in the light of Truth. This does not mean a kind of mystical supernatural cognitive function, but it refers to the horizon that God made for human experience in the cosmic order created by Him. The subjective perspective has been obfuscated by sin and distorted and closed to the light of the Divine Revelation. I have been diagnosed with Library A.D.D. I am always wanting to add to my library, add to my reading, add to my interests. I have a few specialties, but my attempts at focus are distracted by sideroads and vistas and unexplored horizons. The end result is always more books accumulated, more books started, and more books wanted. Although my reading preferences are more rooted in things Southern, I have an interest in the American west and in that broad field of books and movies and television shows called Westerns. I am out of place in that world. I don’t live on a ranch, ride a horse, battle the elements of wind and weather, herd cattle, fight off outlaws, pack a pistol, or any of the other things that characterize our understanding of the west. I do have a cowboy hat which I enjoy wearing in the winter, but I always feel that I don’t fit the part. I am the guy sent over from central casting that should be the telegraph operator in a western movie rather than the cowboy, outlaw, or hired gun. I have had an increasing interest over the last few years in western movies, T.V. series, and novels. My interest starts with the man I credit for developing the American western, James Fenimore Cooper. It is odd, but the first westerns, like The Deerslayer and The Last of the Mohicans take place in upstate New York. Only later in life does Natty Bumpo and his Indian companion Chingachgook head westward. Natty Bumpo dies in The Prairie, the last book in the chronological order of the Leatherstocking Tales. I have enjoyed reading a couple of other westerns in the last few years, such as True Grit by Charles Portis and Boone’s Lick by Larry McMurtry. In terms of television series, my favorites are Wanted Dead or Alive and Rawhide. Favorite movies include John Wayne in Red River and The Cowboys, both movie versions of True Grit, and Open Range with Robert Duval and Kevin Costner. All this brings me around a book I just received from the University of Oklahoma Press. The book is The Wister Trace: Assaying Classic Western Fiction by Loren Estleman. 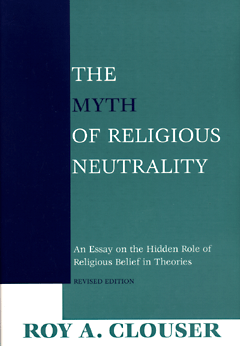 Originally published in 1987, this is a new and expanded edition of the book. True westerns are built around a code. The conflict is that of chivalry in a lawless region. Many westerns echo the themes of the King Arthur stories or retell the justice of the Robin Hood legend in difficult times. There is always something more civil, more decorous, more safe in the world back east. But the people in the westerns are compelled by history, destiny, circumstance, opportunities, and enhancements to stake out claims in the ever tumultous world out west. Speaking of the villain in The Virginian, Estleman writes, “He stands as a mundane symbol of a greater evil, threatening an unspoken system of honor in a way no mere challenge between men can approach. If he lives, decency dies.” page 14 (That statement alone convinces me that I want to read The Virginian after I finish this book and that westerns have a message for our time. This book is going to be a fun read.